Who took football to Brazil? There are 2 contenders, both Scottish, Charles William Miller and Thomas Donohue. The one with a Greenock connection is probably the best know one. He was the son of a Scottish man John Miller who worked in Brazil. 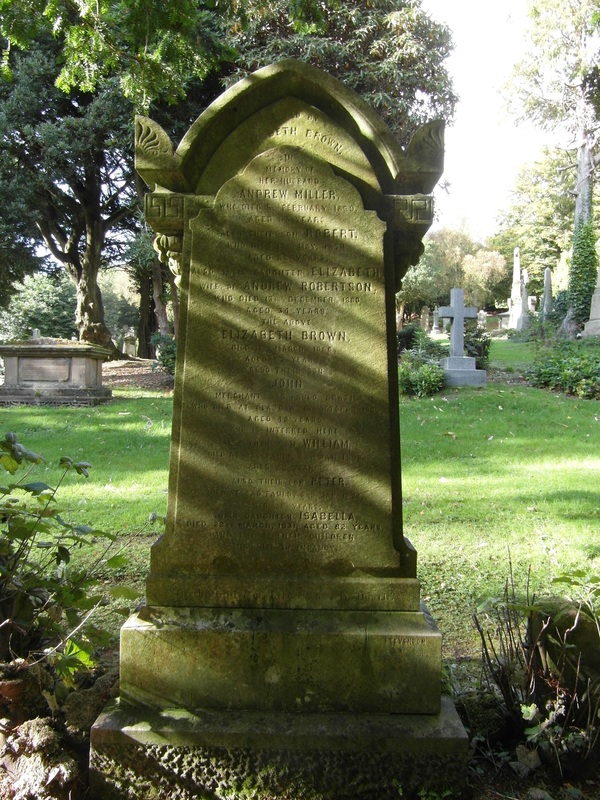 John Miller was born in Fairlie, Ayrshire in 1844 to Andrew and Elizabeth Miller. By the 1851 census the family had moved to Greenock, living in St Laurence Street and by the 1861 census living in Lynedoch Street. In the 1970s John went to Brazil to work on the San Paulo railway project. In 1872 he married an Anglo Brazilian, Carlota Maria Fox. Their son was Charles William who was born in 1874. 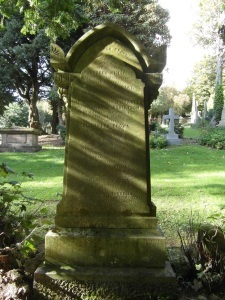 Sadly John died on a visit home in 6 October 1886 and he is buried in the family grave in Greenock Cemetery. Charles was sent to Bannister School in England in 1884 with his younger brother. 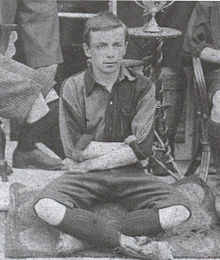 He became a keen footballer and gained many school honours that gave him entry into several teams. On his return to Brazil he introduced the sport to the San Paulo Athletic Club having brought some football equipment and a rule book with him. He was a skilled player himself and a move involving a flick of the ball with the heel is called a “Chaleira” after him. To say football thrived in Brazil is an understatement! What of Thomas Donohue? He was born in Busby near Glasgow and went with his wife to take up a post as a dye expert in a factory in Bangu near Rio de Janeiro. He was already a keen footballer, having played for several teams in Busby, but found that the game was not known in Brazil. He sent for for a football and boots from Scotland and set out a pitch beside the factory in Bagu. 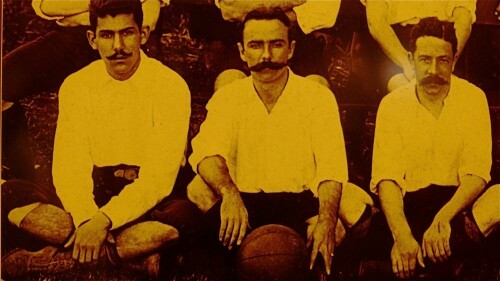 He could only gather 10 players so the first football match in Brazil was a five-a-sider! This was in 1864, some 6 months before the match organised by Miller. 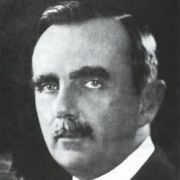 Miller was responsible for setting up a structure for the game, established leagues and so on and at first it attracted only the upper classes. However it was Donohue who gave the sport a wide appeal to all social classes in Brazil involving many of the poorer people of the country.